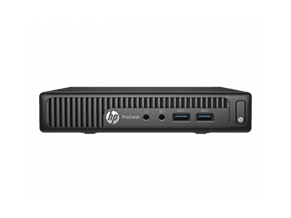 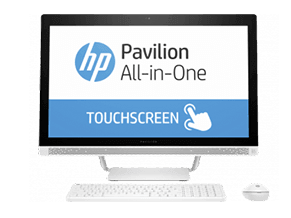 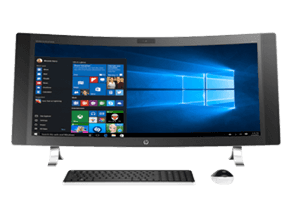 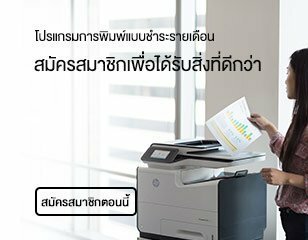 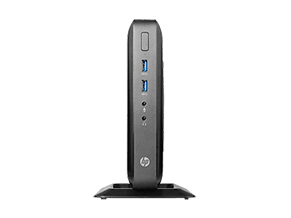 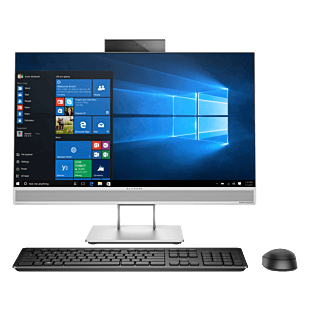 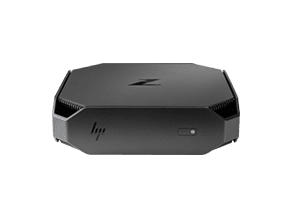 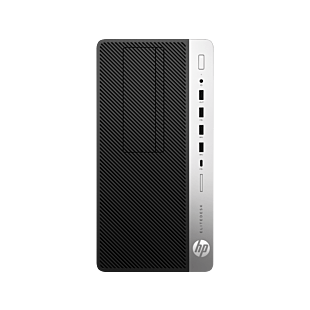 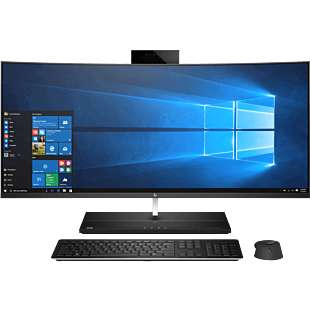 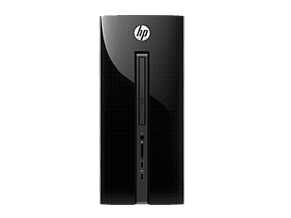 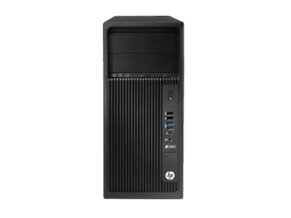 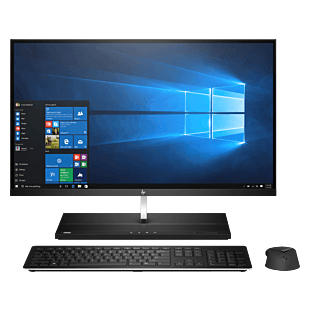 HP Premium desktop combines elegant design with sophisticated technology. 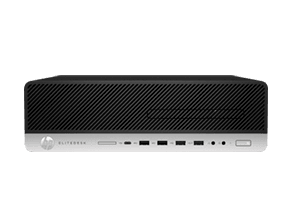 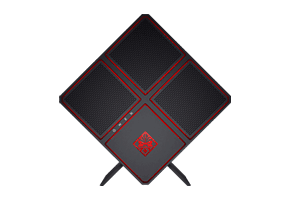 Luxurious and high-end, they are engineered with powerful processor for seamless performance, cutting-edge graphics for flawless display, and unrivaled security management for all-around protection for your system. 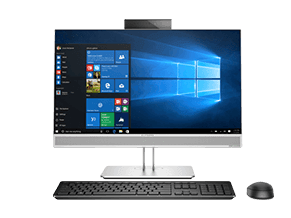 Be it an All-in-One, or a tower, it's definitely a machine you wantto show off.